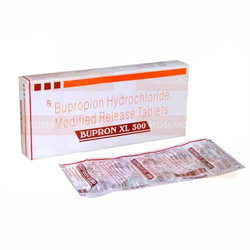 Our range of products include bupropion, mycofit 500mg tablets and champix (varenicline tablets). 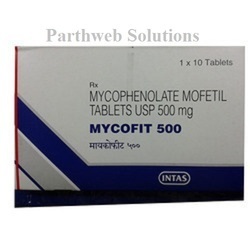 Mycofit 500mg tablet is used in organ transplantation. It prevents the rejection of the transplanted organ. Owing to our expertise in this domain, we are engaged in providing a supreme quality Chantix (Varenicline Tablets). Our tablets contain the active ingredient varenicline, which is a medicine used to help people who are addicted to nicotine to give up smoking. Also, our offered tablets are provided on tamper proof packing that maintain its quality. We are giving these tablets to our customers in a given time frame.